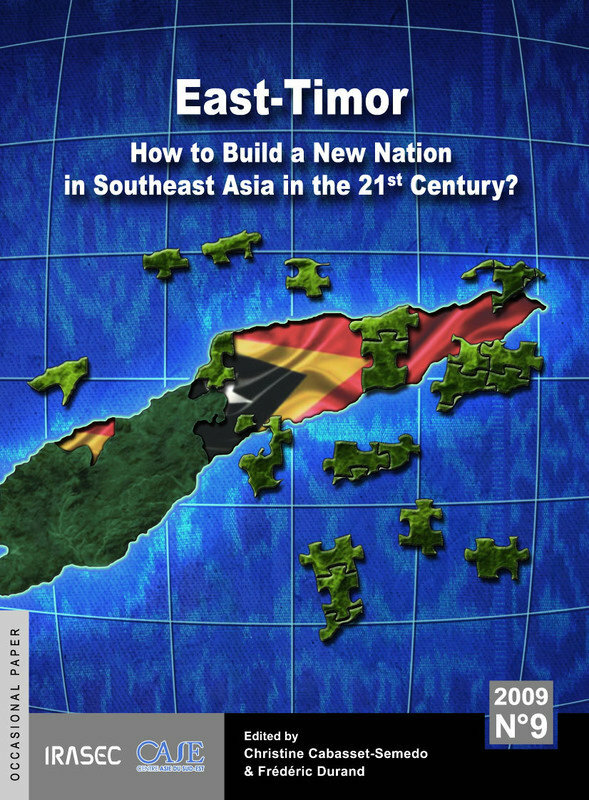 Irasec, Bangkok, May 2009, 304 p.
This book is the direct outcome of a panel on Timor-Leste entitled « How to build a new nation? » and organized in September 2007 in the framework of the EUROSEAS Congress in Naples. Among the more than 40 panels held, Timor-Leste’s had been remarkably dense, with 20 presentations given by American, Australian, Brazilian, East-Timorese, French, German, Portuguese and Spanish researchers. At the time of this congress, the major event of 2006, which two years after continued to be called “the crisis”, was still foremost in people’s minds, conversations, and researches. While other events or forewarning episodes had taken place before that date, no doubt that the crisis of 2006/2007 had finally prove to be a turning point, for the country itself, and maybe even more so for international actors. Though presented at first as a United Nations’ success story, especially when the territory was under UN management from October 1999 (withdrawal of the Indonesian army) until 20 May 2002 (independence of the country), the unity of Timor-Leste was then in peril, deceiving the expectations that had prevailed during the resistance years. Its climax was the conflict between “those from the West” and “those from the East” (“Loromonu-Lorosae” or Firaku-Kaladi), and a violence which caused a wave of internal refugees (around 150,000 IDP- Internally Displaced People). Beyond the causes and effects of this political and military crisis which had then spread to civil society, the “crisis” had also directly or indirectly revealed a certain number of dysfunctions, notably the deficiencies of the UN preparations of independence and of the capacity of East Timorese governing bodies to manage and organize the country.